Tractor Supply Company (NASDAQ: TSCO) reported fourth-quarter EPS ahead of expectations on solid comps. Management issued positive guidance for 2019. Comps are likely to remain strong, backed by merchandising, investments, inflation, e-commerce and weather, and drive topline and margin momentum, according to KeyBanc Capital Markets. 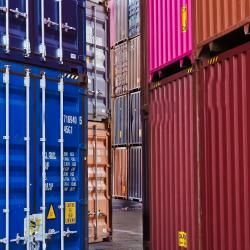 KeyBanc's Bradley Thomas maintains a Sector Weight rating on Tractor Supply. Tractor Supply recorded an EPS of $1.11, representing 22 percent year-on-year growth and beating consensus expectations. Comps grew by a solid 5.7 percent, backed by a 3-percent increase in transaction size and a 2.6-percent increase in transaction count, Thomas said. Management guided to EPS of $4.60-$4.75 for 2019, in-line with the consensus estimate of $4.71. Guidance reflects comps of 2-4 percent and operating margins of 8.9-9 percent. 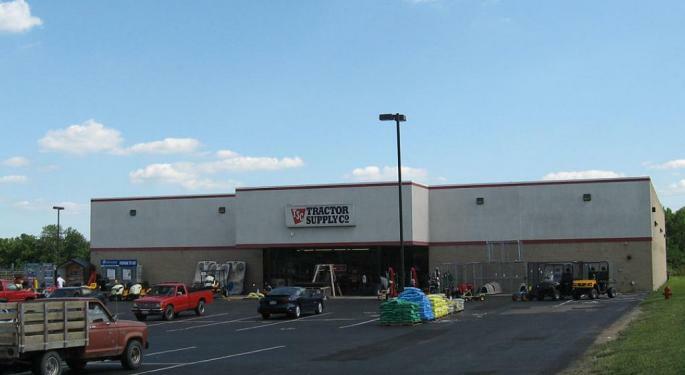 Tractor Supply is well positioned to grow its store base. Moreover, the company can drive comps by enhancing its marketing and merchandising initiatives as well as its supply chain efficiencies. Although the company has a stronger positioning than most of its peers to increase traffic and retain customers, investors are increasingly concerned about intensifying ecommerce competition and the increasing need for investment, Thomas mentioned. While comp trends have improved in recent quarters and investments made in recent years are beginning to yield results, “valuation keeps us from getting more positive,” the analyst wrote in the report. 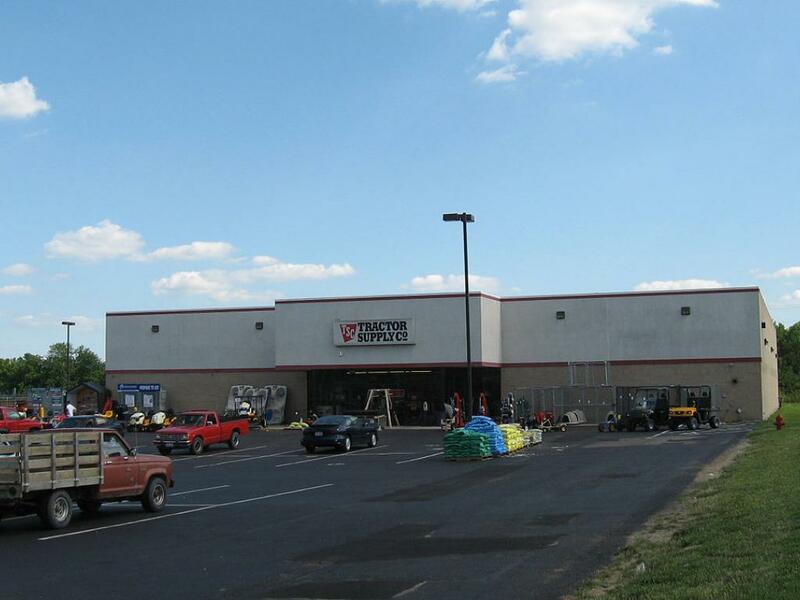 Shares of Tractor Supply dropped nearly 5 percent Thursday. Shares traded at $86.29 Friday afternoon.